Endoca CBD Lips + Skin Hemp balm. 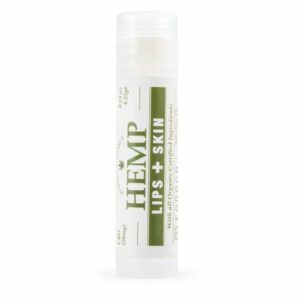 20mg CBD Organic certified topical that can be applied to your lips but also to your skin. This balm contains CBD and also the active cannabinoids terpenoids and flavonoids. This balm can be easily carried with you for convenient access whenever you have dry lips or need skin moisturizing. CBD applied topically is quickly absorbed through the skin for immediate benefits. Uses organic, ethically sourced, all natural ingredients. Organic Hemp Oil, (rich in fatty acids), CBD Oil, Beeswax, Coconut Oil, Vitamin E, Vanilla extract, Limonene, Honey.